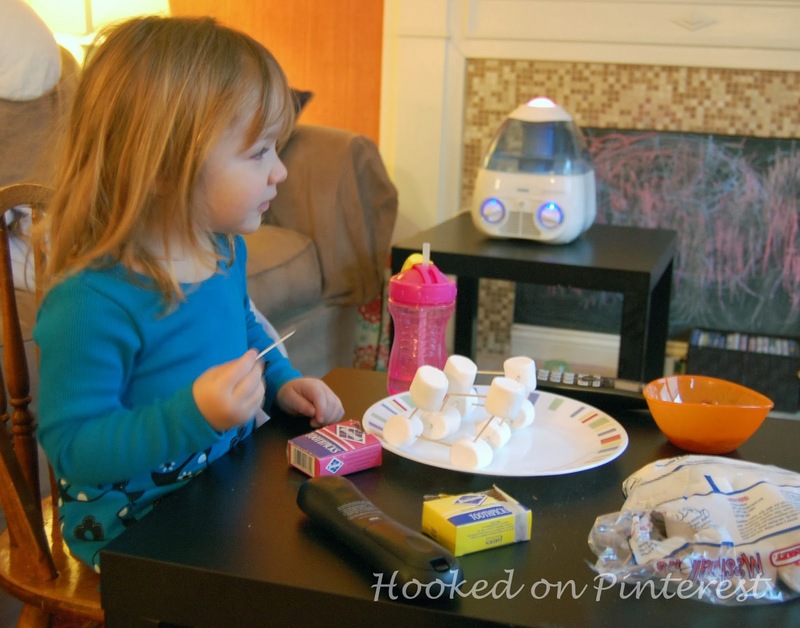 I sometimes need quick and easy crafts to do with my daughter, using items that I already have in my house. 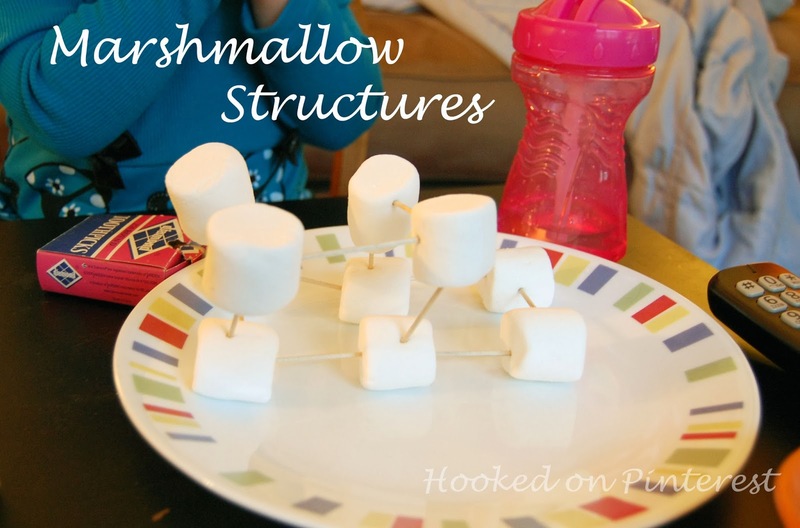 I have seen this craft using marshmallows and toothpicks to build structures and I thought it might be a fun and creative. When we actually created these structures, I found out that maybe this is a craft for older kids. 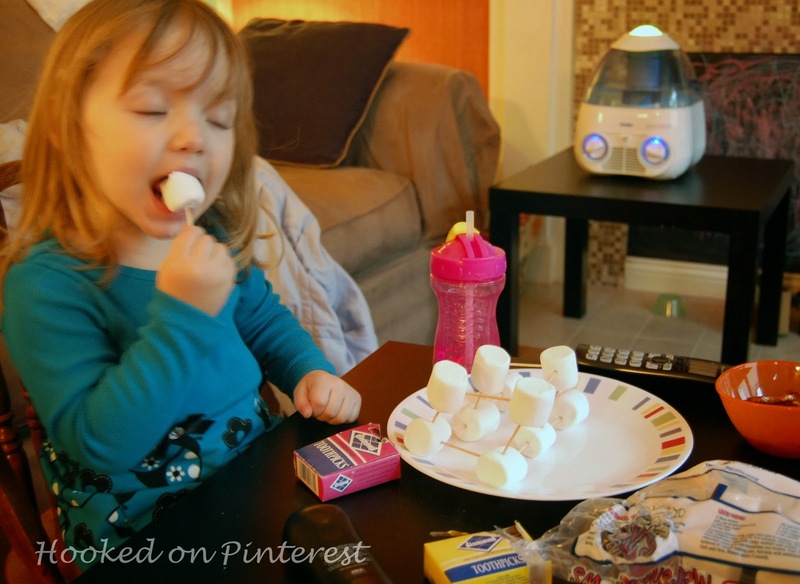 This is because all my daughter wanted to do was to eat the marshmallows, instead of building the structures.